Every year, thousands of individuals undergo nose surgery, according to the American Academy of Otolaryngology – Head and Neck Surgery. 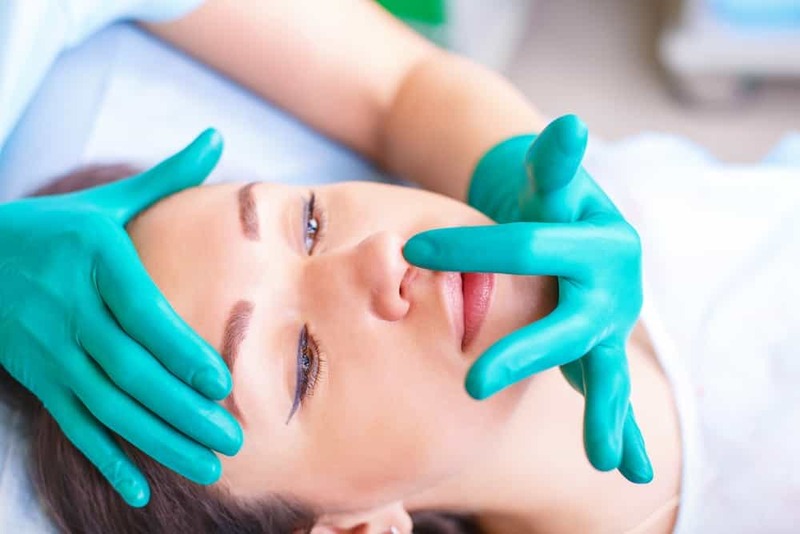 While many people seek a cosmetic nose job, others need nasal surgery to improve its function and correct certain issues, like nasal breathing problems, supporting a drooping, aging nose and correcting deformities from injury or birth. So, what is a nose job or rhinoplasty? Rhinoplasty Definition - What is Rhinoplasty? Rhinoplasty, also called nose reshaping or nose job, improves the proportions of your nose and enhances facial harmony. For many with structural noses defects, it can correct their impaired breathing. 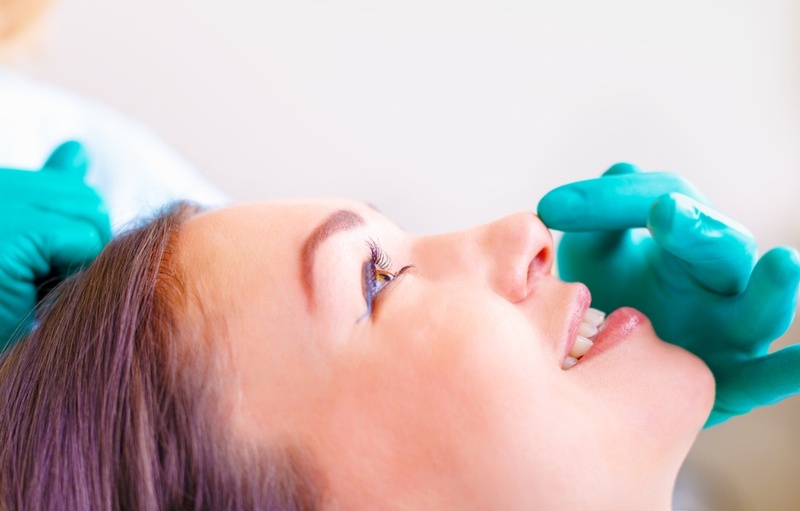 You may undergo the procedure under general or local anesthesia, depending on your preference and the exact procedure. Your surgeon can perform rhinoplasty in the Houston Center for Facial Plastic Surgery, in a hospital, an outpatient surgery center, as examples. You may need to stay in the hospital briefly for a complex procedure. Generally, a nose job takes around one to two hours — sometimes longer. When you have the procedure done to help restore your ability to breathe through your nose, it's called a functional rhinoplasty. This isn't the same thing as a septoplasty where the surgeon repairs only the internal wall dividing your nasal cavities, known as your nasal septum. It's also not the same thing as cosmetic rhinoplasty where you have the procedure done to improve your appearance. With a functional rhinoplasty, usually, the surgeon repairs the nasal valves or the internal cartilage valves in the nostrils. Individuals can be born this way, which you'd refer to that as being congenitally narrow. Or a prior surgery scarred them or they collapse with age. While a surgeon performs surgery on nasal valves to restore breathing, it usually entails some form of change to the look of the nose. The surgeon performs rhinoplasty through a series of steps. Below are the main steps in the nose job procedure. 1. You're given anesthesia. You're given general anesthesia or intravenous sedation to keep you comfortable during the procedure. Your surgeon will let you know which one is the better choice for your situation. 2. Your surgeon makes the incision. The surgeon performs either an open procedure where they make an incision across your columella (the narrow tissue strip separating your nostril) or a closed procedure where they make an incision that's hidden inside your nose. 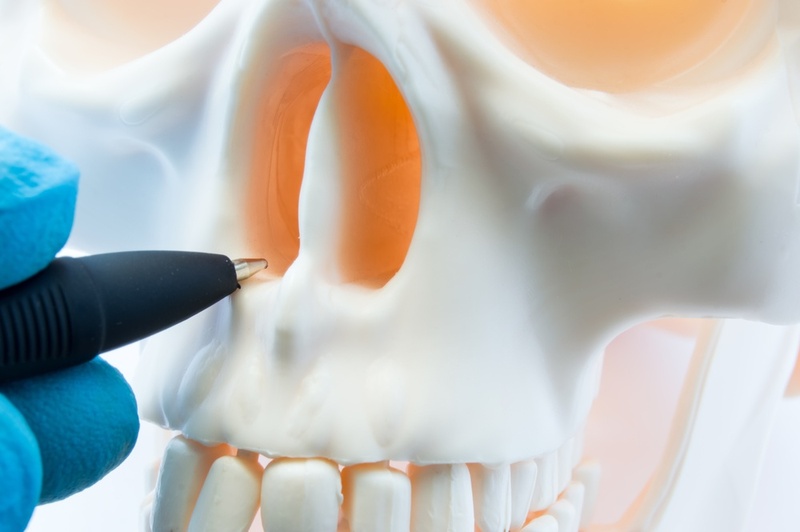 The skin covering your cartilages and nasal bones is raised gently through these incisions. This allows access to reshape your nose structure. 3. Your surgeon reshapes your nose structure. If you have an overly large nose, the surgeon can reduce it by removing cartilage or bone. Sometimes the surgeon may need to add cartilage grafts during nose surgery. Often, the surgeon uses septum cartilage (your nose's middle partition) for this purpose. They may occasionally use a section of rib cartilage or ear cartilage. 4. Your surgeon corrects a deviated septum. If you have a deviated septum, the surgeon can straighten it and reduce the inside of your nose's projections to improve breathing. 5. Your surgeon closes the incision. Once the surgeon sculpts your underlying nose structure to the desired shape, they reshape your nasal tissue and skin and close the incisions. They may place additional incisions in your nostril's natural creases to change their size. 6. You recover and reap the benefits of your rhinoplasty. As your nose begins healing, you may have gauze and splints packed in it for several days for support. After the procedure, the surgeon might place a metal or plastic splint on your nose. It will help your nose hold its new shape while it's healing. As mentioned, your surgeon may place nasal splints or packs inside your nostrils for stabilizing your septum. While in the recovery room, you'll be monitored for several hours after your procedure. You can leave the same day if everything is fine. Since you'll still experience the effects of the anesthesia, you'll want someone to pick you up and drive you home. Because it’s a complex procedure, you may need to stay in the hospital overnight. To reduce swelling and bleeding, keep your head elevated over your chest while resting. If the surgeon packed your nose with cotton or if it's swollen, you may experience congestion. The surgeon will most likely advise you to keep the dressings and splints in place for at least a week. They may close up your incisions with absorbable stitches which don't require removal because they'll dissolve. If you don't have absorbable stitches, you'll have to go back to the doctor's office a week after your procedure to have them removed. It may be a good idea to have someone stay with you after your procedure for the first night to keep an eye on you and help you out. You may experience bleeding and drainage several days after your procedure. Your doctor will likely provide you with drip pads (gauze they tape under your nose) to absorb mucus and blood. They'll instruct you on how often you should change these pads. You'll also want to avoid sun exposure as much as possible since it could discolor your nose skin permanently. You should be able to go back to school or work within a week. Rhinoplasty could have an effect around your eyes which can cause temporary swelling, discoloration or numbness for several weeks around your eyelids. You may experience swelling a little longer. Applying ice packs or a cold compress can help reduce swelling and discoloration. It's important you follow up with your doctor after your procedure. Follow all instructions the doctor gives you and keep all your appointments. Your rhinoplasty results will last a long time. While you may experience swelling for the first few weeks, it could take a full year before you have a fully refined nasal contour. You might notice gradual changes in your nose’s appearance as it is refining to its permanent result. What Are the Rhinoplasty Risks? Like all procedures, rhinoplasty does have its nose job risks. Therefore, be sure to discuss the risks along with the benefits with your surgeon. Insurance typically covers the cost of rhinoplasty when it is performed to improve or correct breathing or a major deformity or is a result of an injury. On the other hand, insurance may not cover the costs of a rhinoplasty if it is purely cosmetic surgery. Patients should discuss the cost of the rhinoplasty with their insurance carrier and surgeon. If you're considering undergoing rhinoplasty, set up a consultation first with Dr. Patt MD FACS to talk about any questions you have, your goals and what to expect. Dr. Patt is a board certified facial and plastic reconstructive surgeon by the American Board of Facial Plastic Surgery. Your age, skin type and ethnic background are some factors Dr. Patt considers before performing the procedure. Unless there's severely impaired breathing, young patients aren't eligible for this surgery until their noses grow fully. Keep in mind, no nose is perfect. However, rhinoplasty can improve your facial features and highlight your natural, unique beauty. A nose job is an extremely individualized surgery. You shouldn't undergo this procedure in an attempt to fit some type of ideal image or fulfill another person's desires. Do it for yourself. Call Dr. Patt today at (281) 649-7170 for your rhinoplasty consultation or click here to request a consultation today!